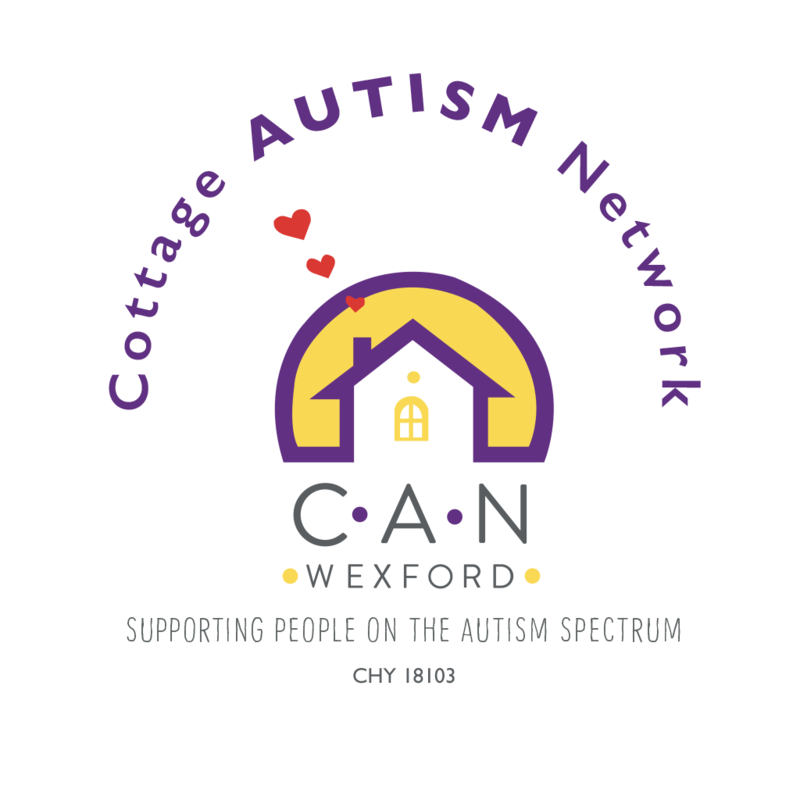 Useful Websites | Cottage Autism Network Wexford Ltd. The following websites are created and maintained by other organisations and are displayed for information purposes. Cottage Autism Network Company Limited by Guarantee takes no responsibility for the information contained in these websites. Teaching children to ask for what they want through words, signs or pecs. Using a child’s motivation to teach them to ask for what they want will have an immediate impact on their behaviour. Sexuality and Relationship Education for Children and Adolescents with Autism Spectrum Disorders: A Professional’s Guide to Understanding, Preventing Issues, Supporting Sexuality and Responding to Inappropriate Behaviours (2013) Jessica Kingsley Publishers. Supporting Children with Autism Through Adolescence and Beyond (July, 2014) The Irish Psychologist. The Growing Up Book for Boys: What Boys on the Autism Spectrum Need to Know! (2015) Jessica Kingsley Publishers. The Growing Up Guide for Girls: What Boys on the Autism Spectrum Need to Know! (2015) Jessica Kingsley Publishers. Beating Anxiety: What Young People on the Autism Spectrum Need to Know (2017) Jessica Kingsley Publishers.